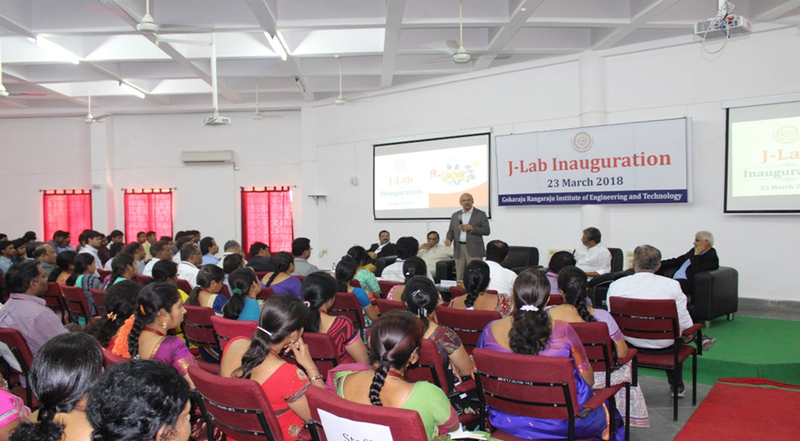 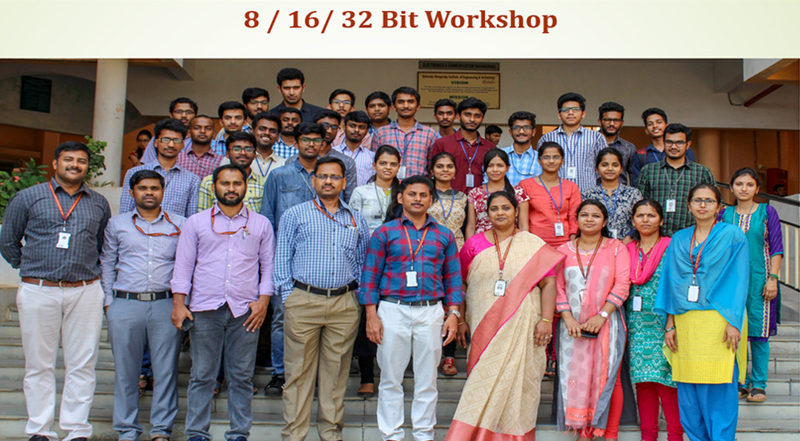 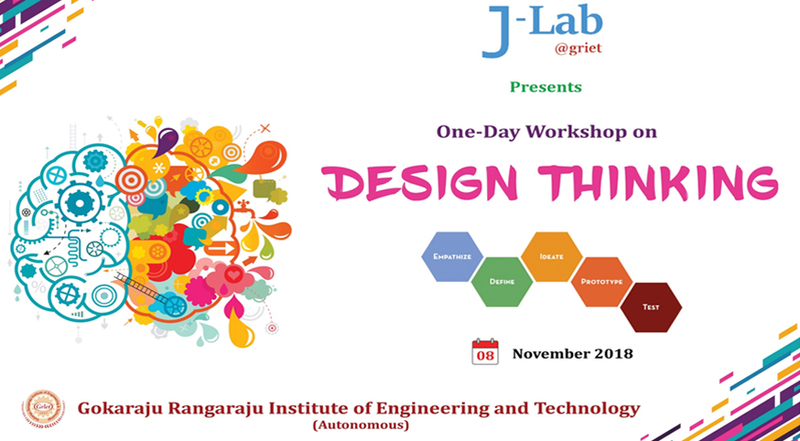 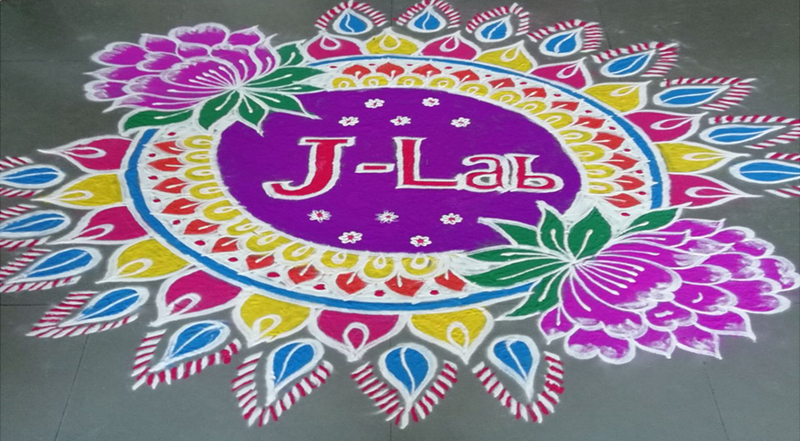 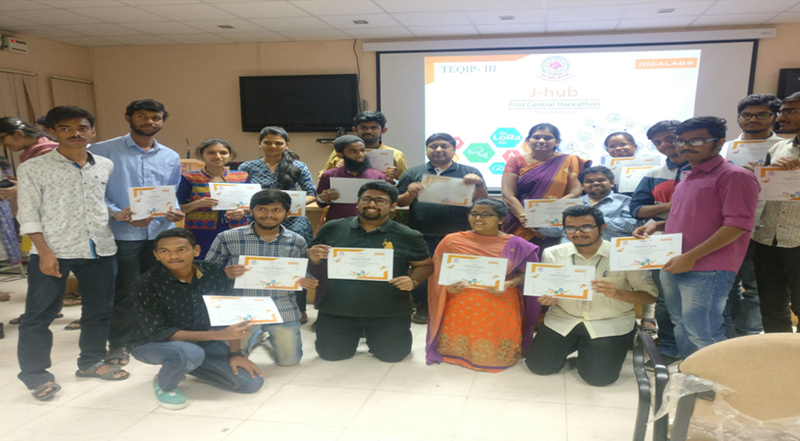 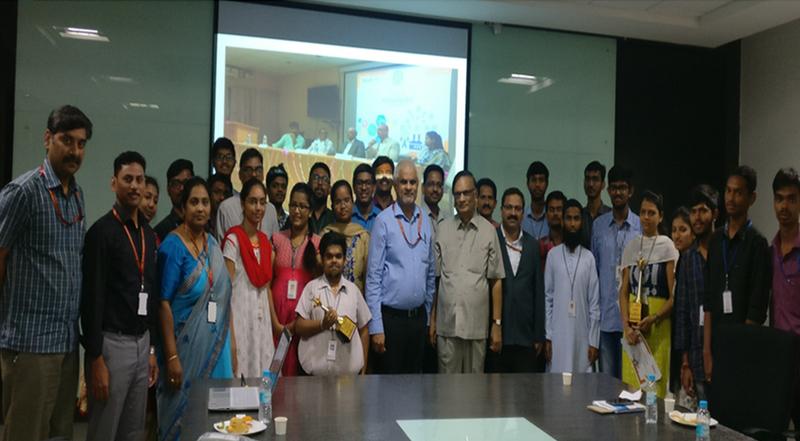 The inaugural Ceremony of J-Lab@griet was held on 23rd of March 2018. 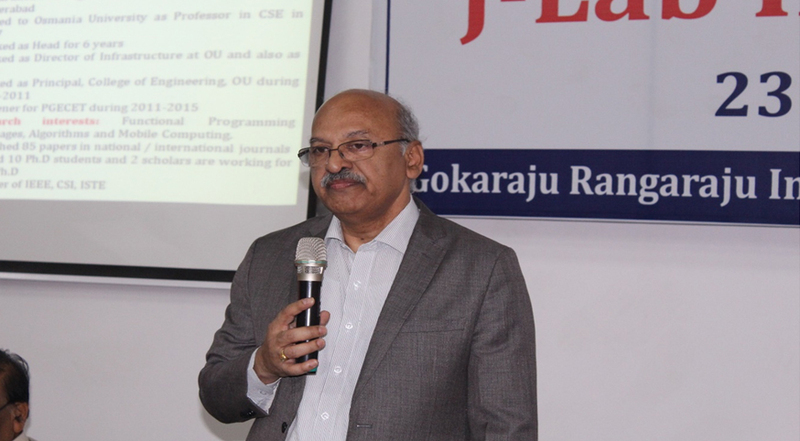 The chief dignitary of the day was the Vice Chancellor of JNTUH, Prof A Venugopal Reddy. 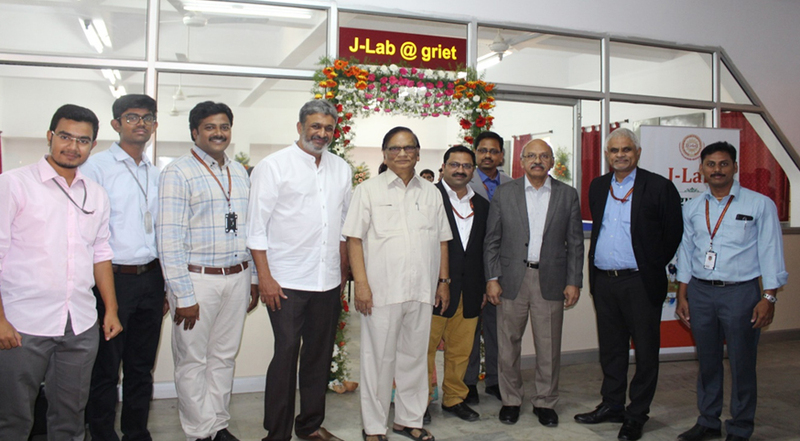 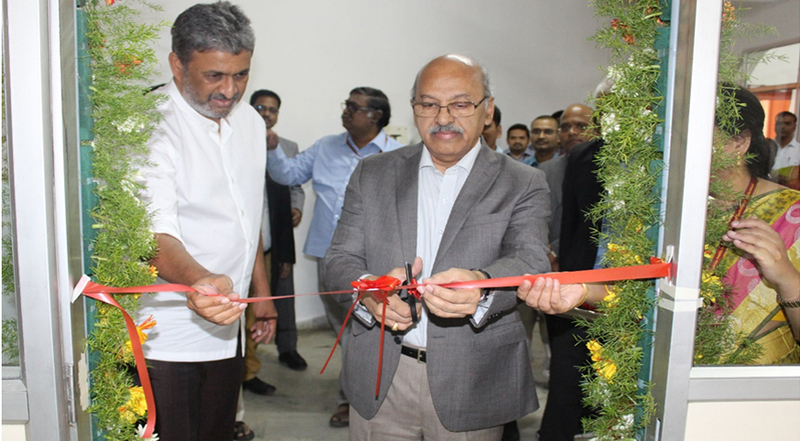 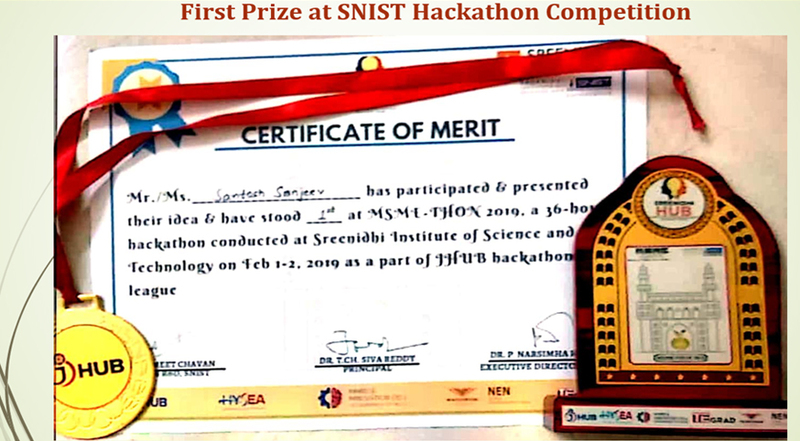 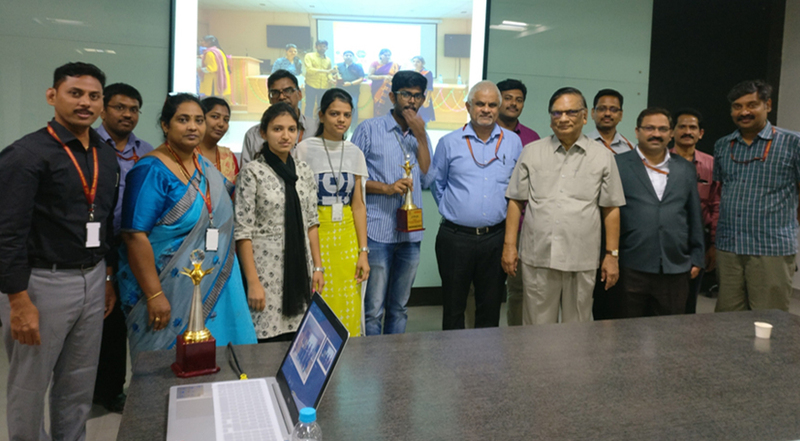 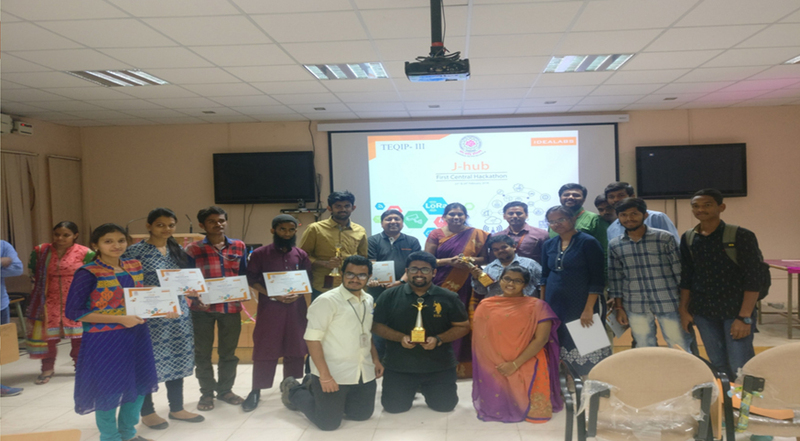 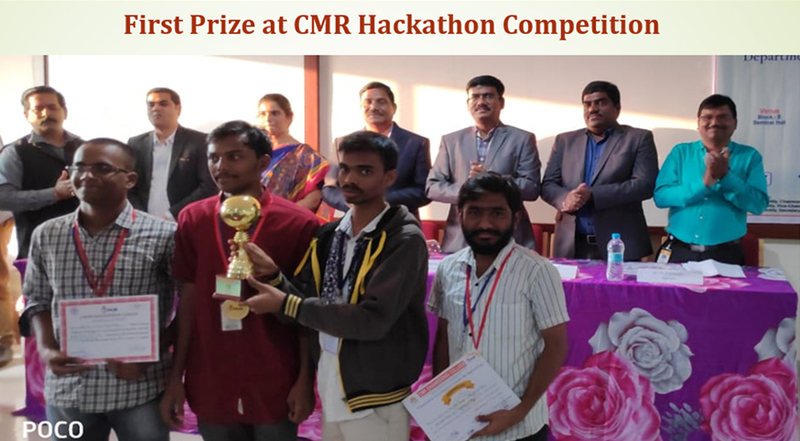 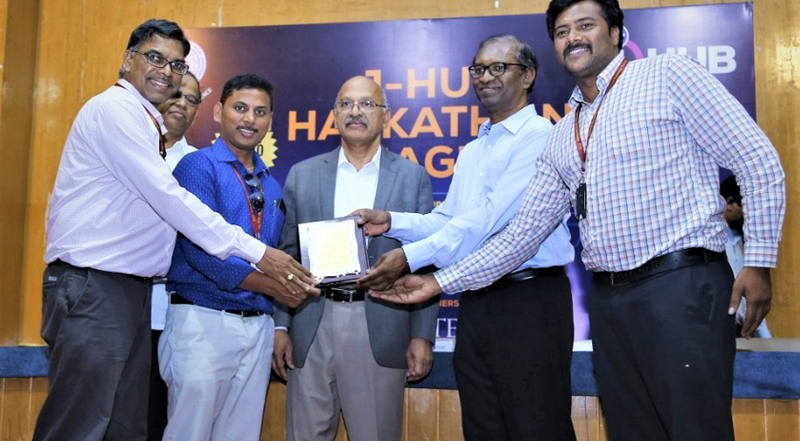 The other dignitaries present were Sri G V K Rangaraju, Vice President, GRES; Prof P S Raju, Advisor, GRIET; Dr Jandhyala N Murthy, Director, GRIET and Dr Praveen Jugge, Principal, GRIET. 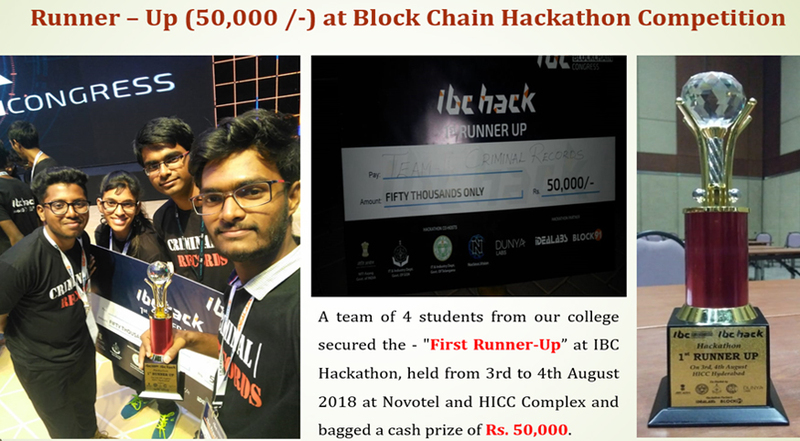 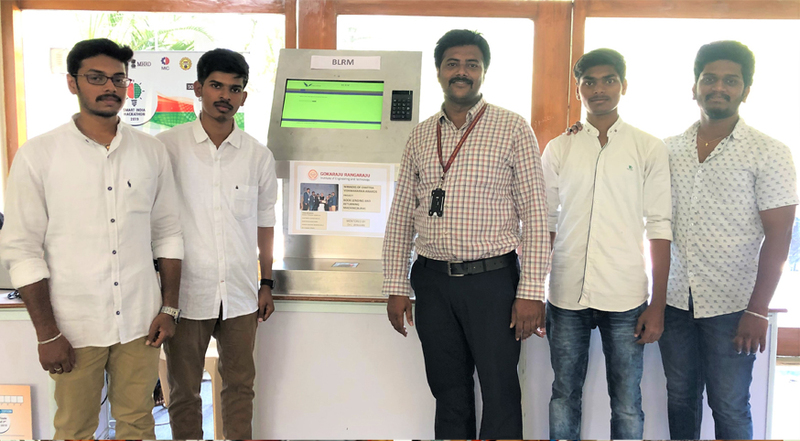 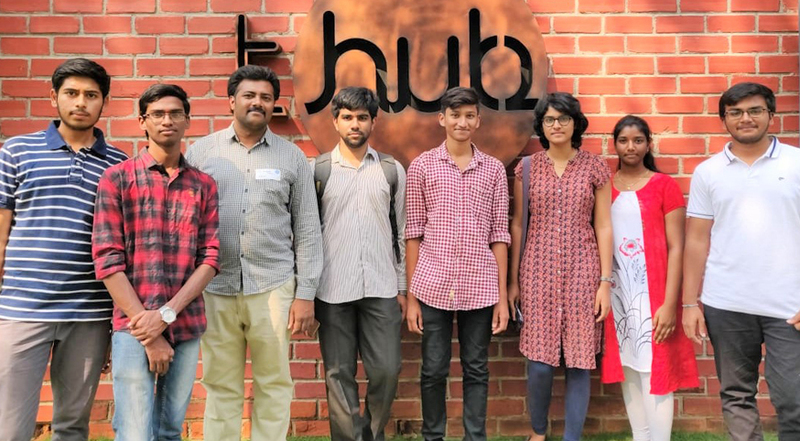 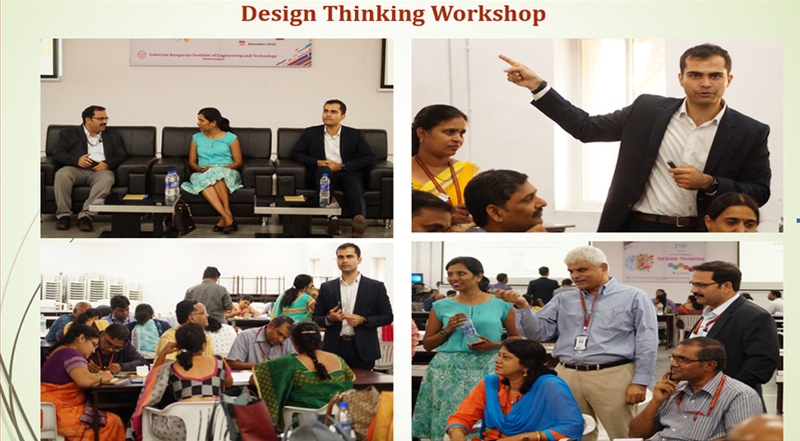 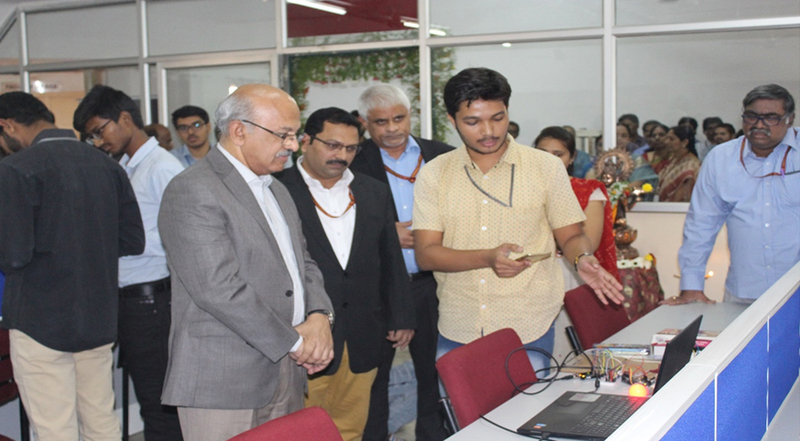 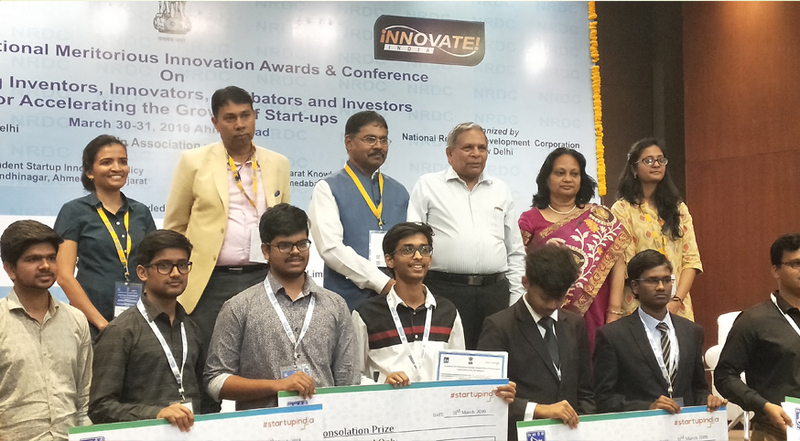 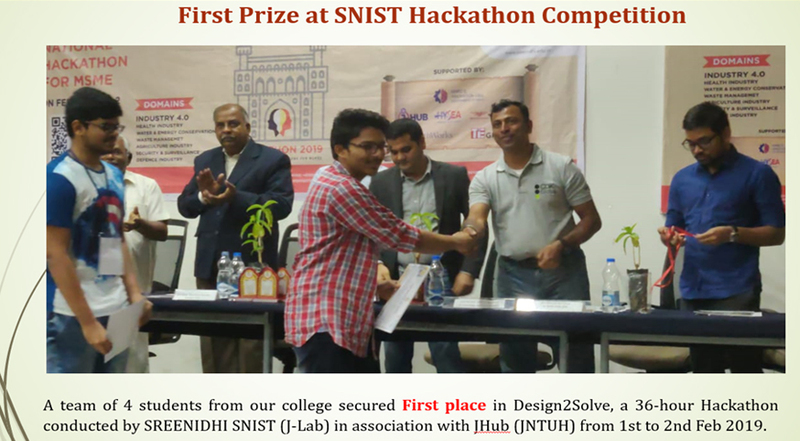 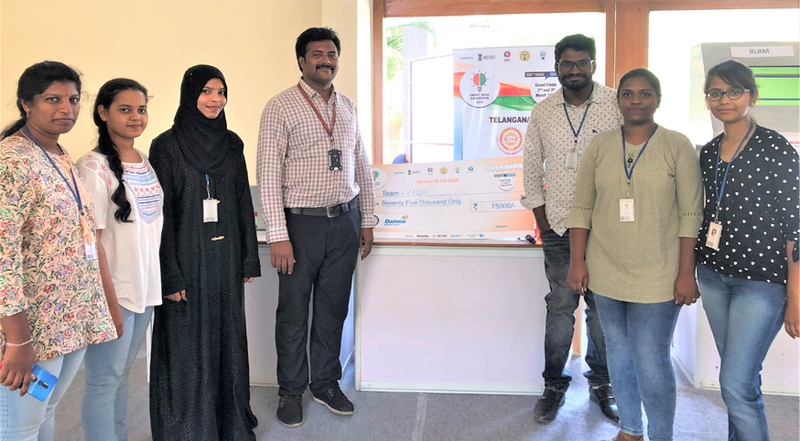 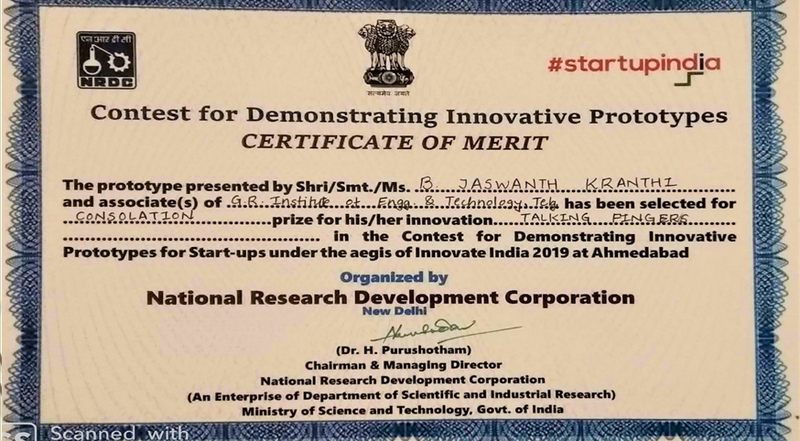 This was then followed by a Project Expo where students from various streams showcased their innovative ideas in the form of prototypes to the dignitaries. 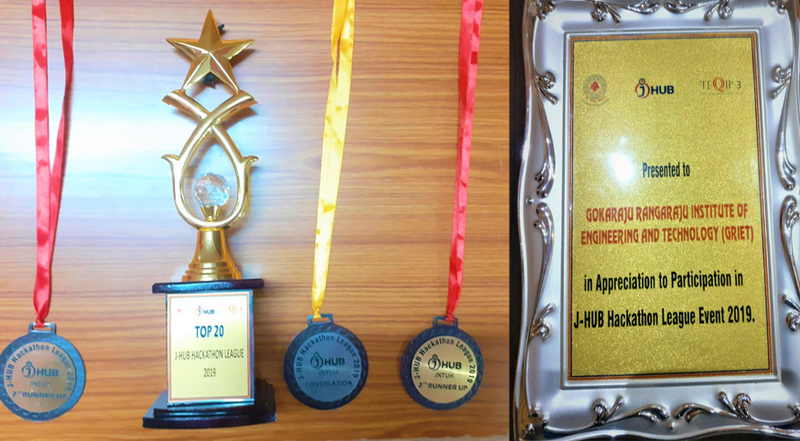 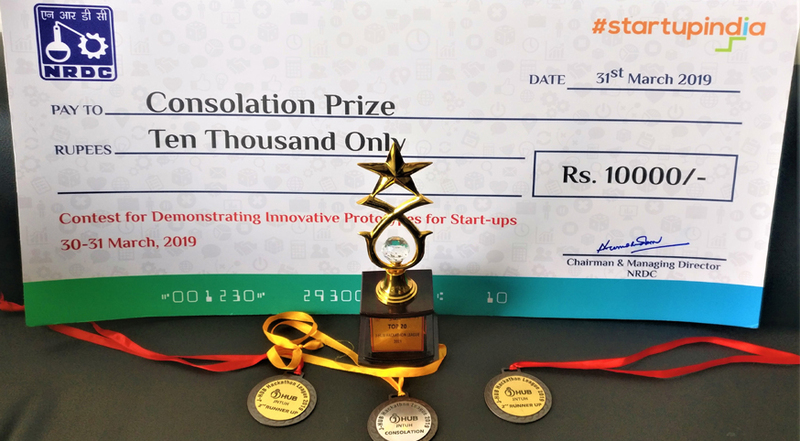 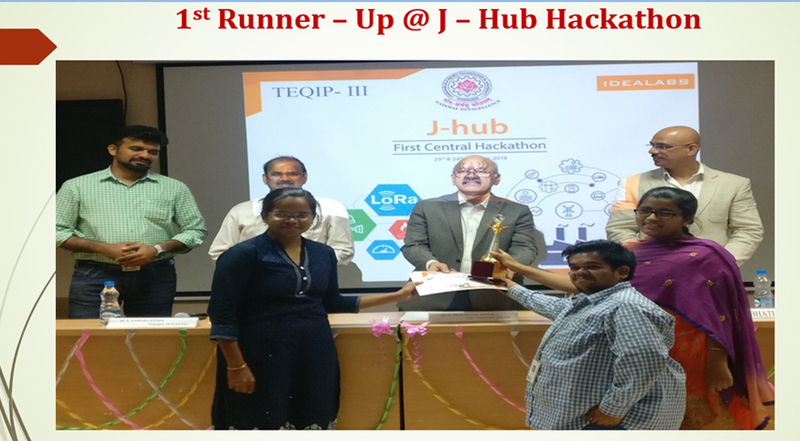 All the projects received appreciation and encouragement from the dignitaries. 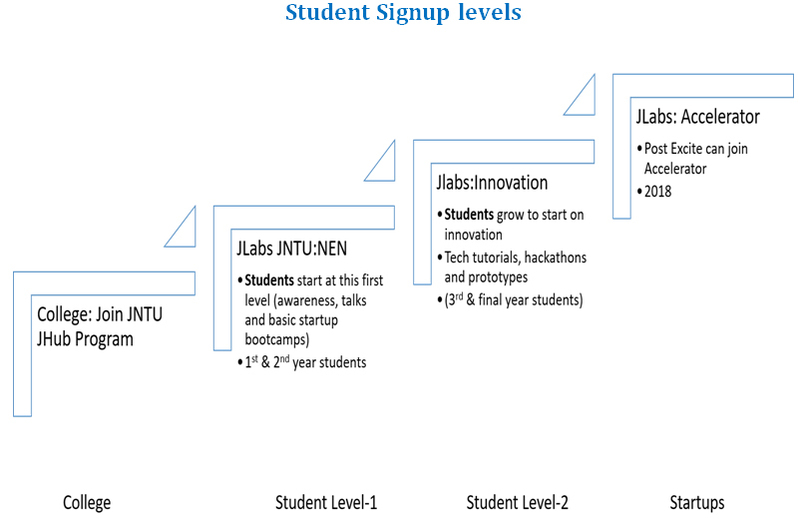 Applied Research to build tech intensive enterprises. 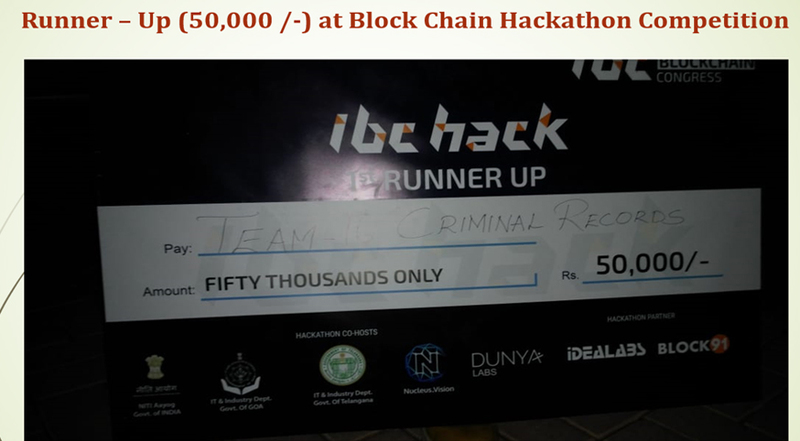 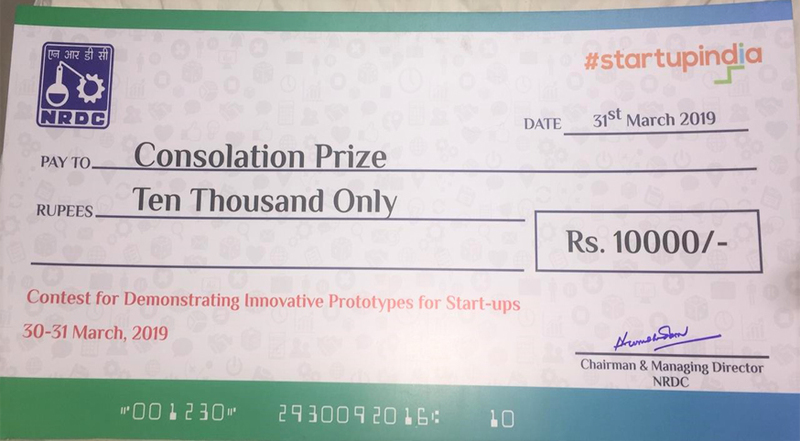 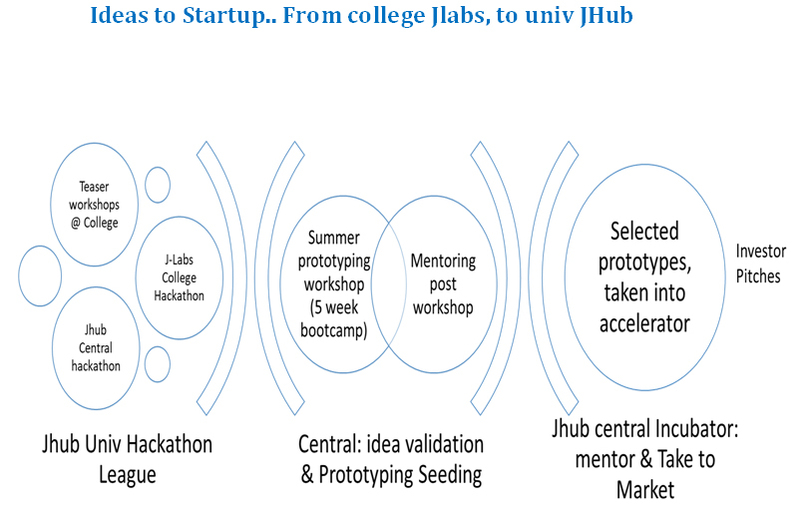 Create a unique HUB of programs, facilities and networks to become a focal point for tech-startup incubation. 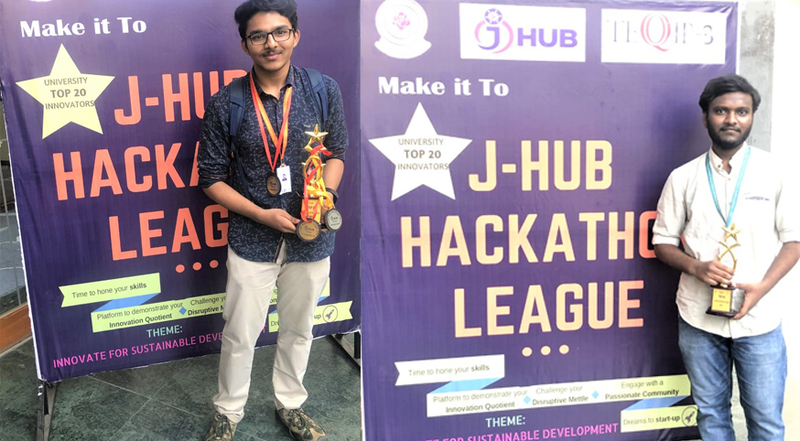 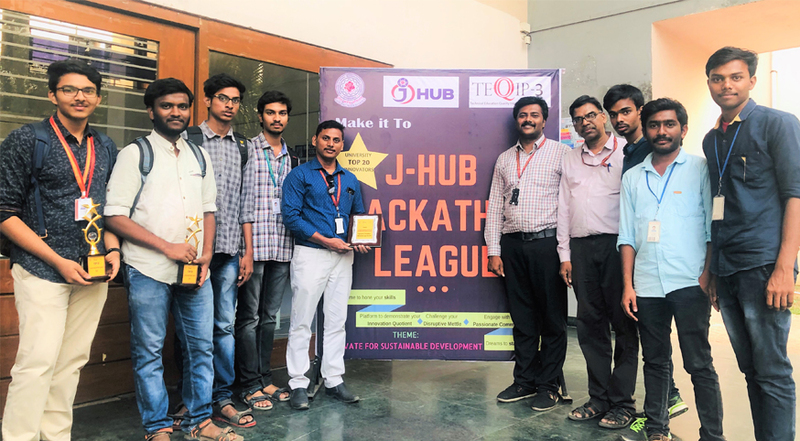 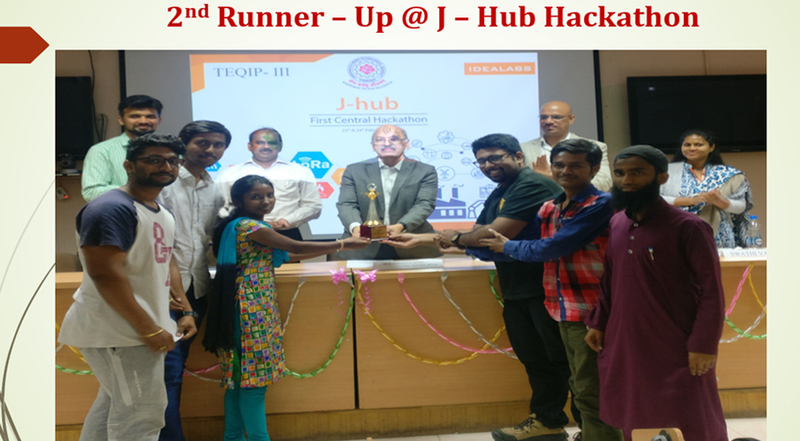 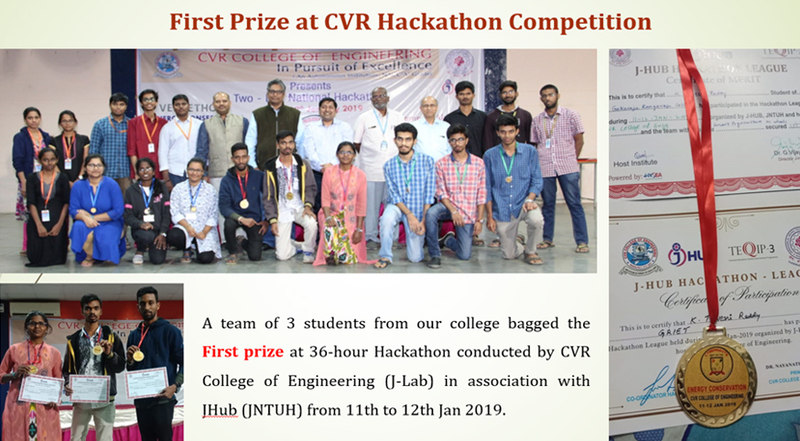 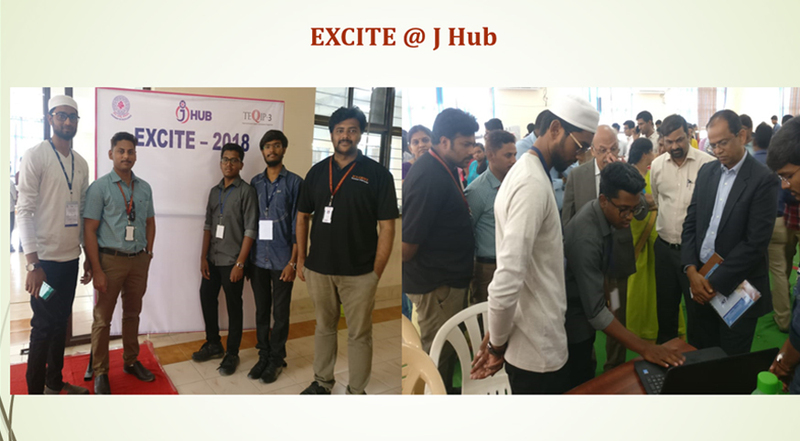 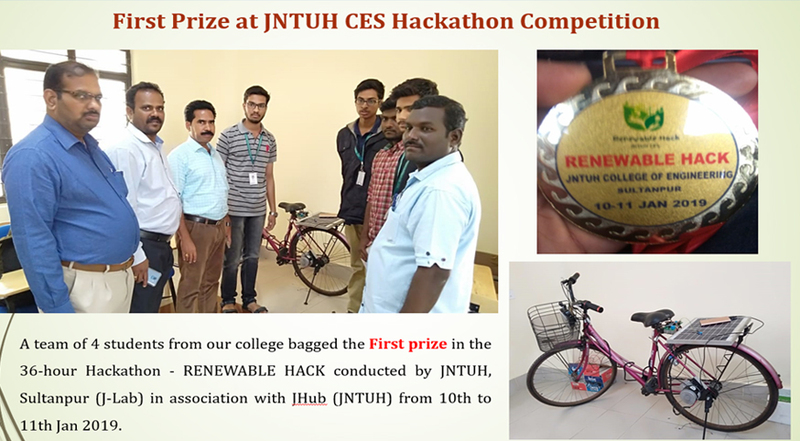 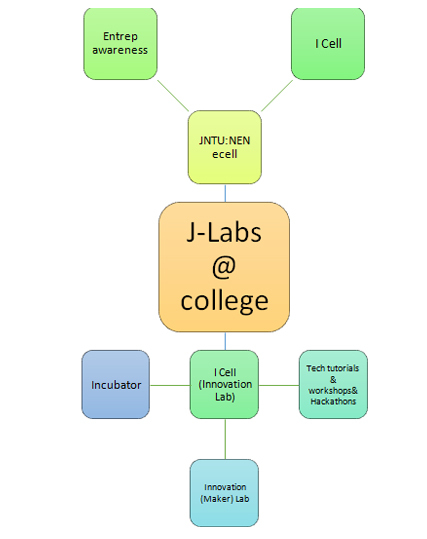 The mission of J-Hub is to nurture and catalyse ideas, match the strength ofstudent talent and R&D across the university with the entrepreneurship and networking opportunities in the region and globally to incubate tech-enterprises and solutions.